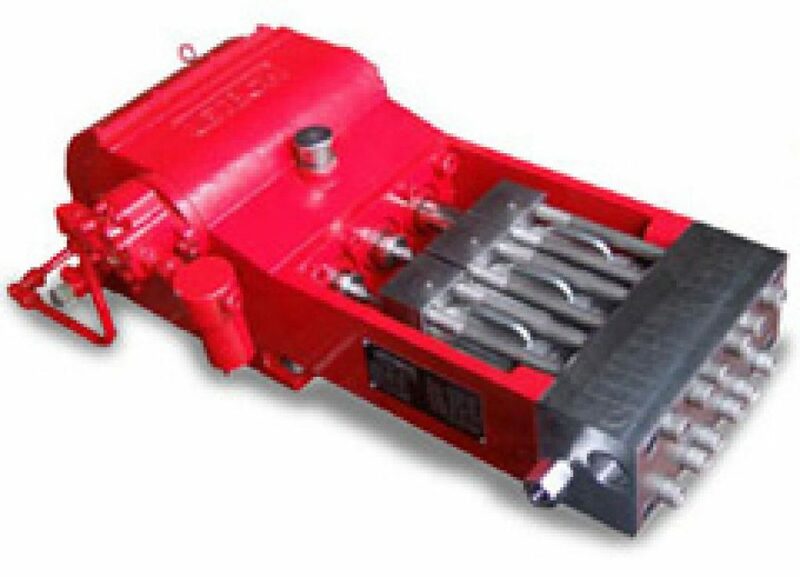 The Advanced Design (“AD”) philosophy of JETECH’s personnel is carried over into the diesel and electric pumping systems. JETECH pumping systems use time proven technology repackaged to create a simple, easy to maintain, high pressure pump with fewer dynamic liquid-end parts than any known power pump on the market today. Jetech pumping systems provide an effective, efficient and reliable solution to your high pressure water needs. 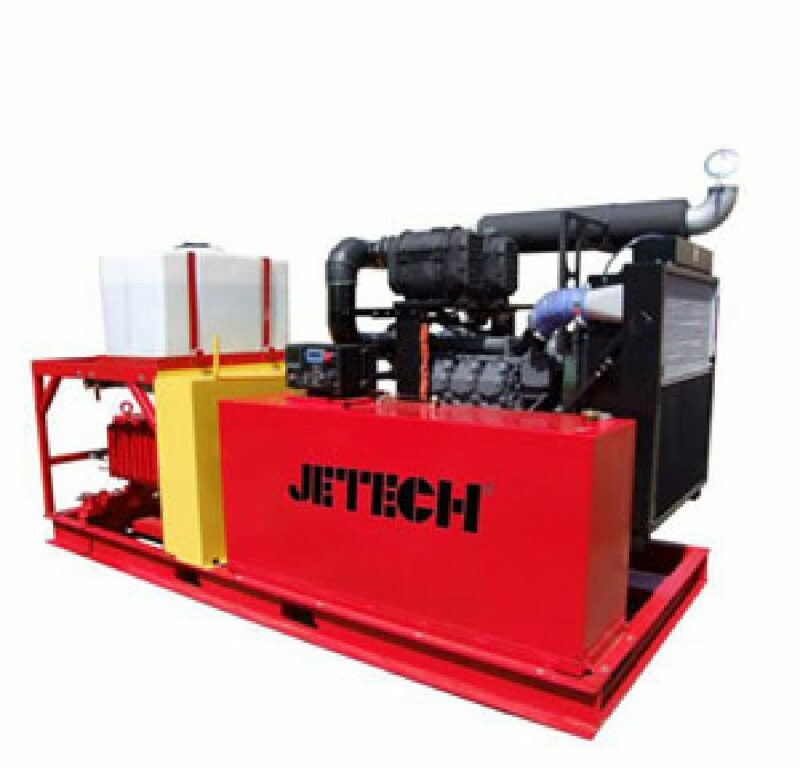 JETECH’s Diesel-powered pumping systems are a high quality, high efficiency solution for your high-pressure pumping application. 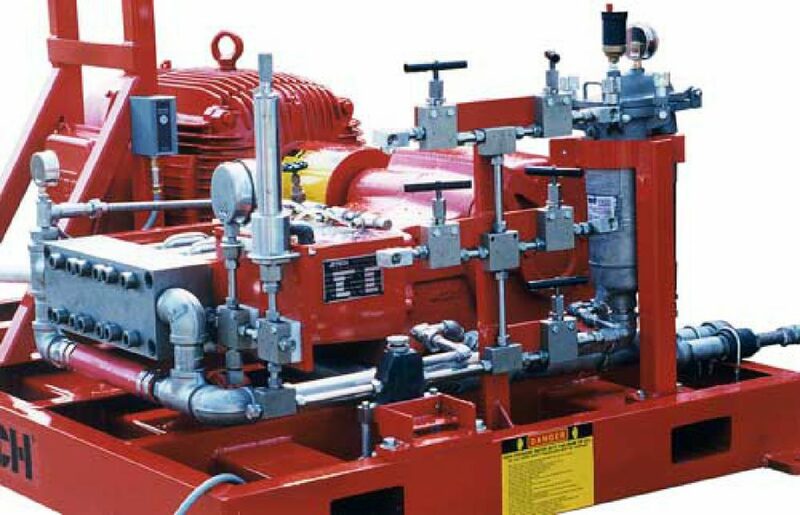 Our diesel pumping systems are proven to meet all the needs of the user, and more.